Cremation Pendants : Pink Swarovski Style Crystal Heart Ashes Pendant. /Pink Swarovski Style Crystal Heart Ashes Pendant. 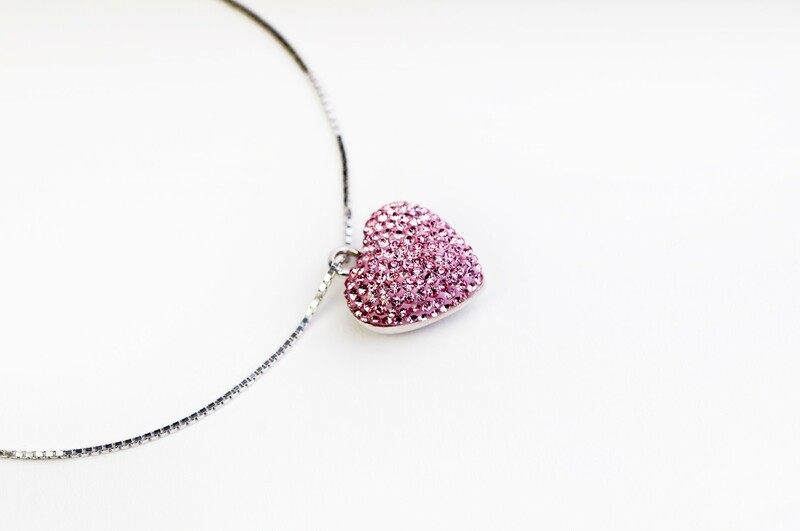 Pink Swarovski Style Crystal Heart Ashes Pendant. Choose a variant Green Swarovski Style Crystal Heart Ashes Pendant. Pink Swarovski Style Crystal Heart Ashes Pendant. Silver Swarovski Style Crystal Heart Ashes Pendant. These beautiful pendants have been specially adapted to hold a small amount of your loved one's ashes, enabling you to always keep them close. Included in the blue silk presentation box is a funnel and filling instructions.